To view any sample just click on its title. Copies of actual print articles available on request. 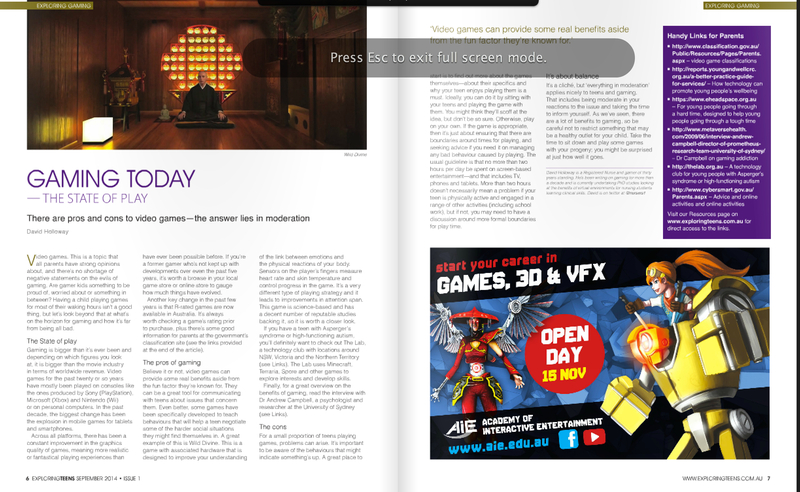 AMW is Australia’s premiere Mac-related ma gazine. For tenyears I wrote on music technology, gaming and social media, including numerous ‘Pro Files’ on musicians. Those profiled include Iva Davies, Howard Jones, Cyndi Lauper, David Hirschfelder, David Bridie, Bjorn Again, Paul Mac, Gotye and Mark Seymour. Review: Digidesign Transfuser – September 2008 issue. I also contributed monthly to Australian Macworld Podcasts when they were active. Keyboard is the largest selling music technology magazine in the US. I have infrequent commissions on stories with an Australian source. Crikey is an independent media outlet that covers politics, business and a lot more. The SMH and The Age are two major metropolitan newspapers. SPG provide web-based content for a range of European industry sectors. The Creative Shed is my own website devoted to covering virtual worlds, general technology and music / film from an Australian perspective. The ABC is Australia’s public broadcaster and in October 2010 they launched their technology portal. I write on virtual worlds and MMOs. Bleeding Cool is an influential site covering comics and film/TV news. A new Australian magazine devoted to parenting of teenagers.